The Memorial: Lenning takes Ortiz & Yellow – Cuevas Tie Breaker in Effect! Luis Moreno defeated Daniel Cordova in a 35-minute 5th place final, coming back from a 0-5 deficit and holding off a late Cordova rally to win 25-19. Marcos Chavez dominated Anthony Selestow to win 9th, 25-11. 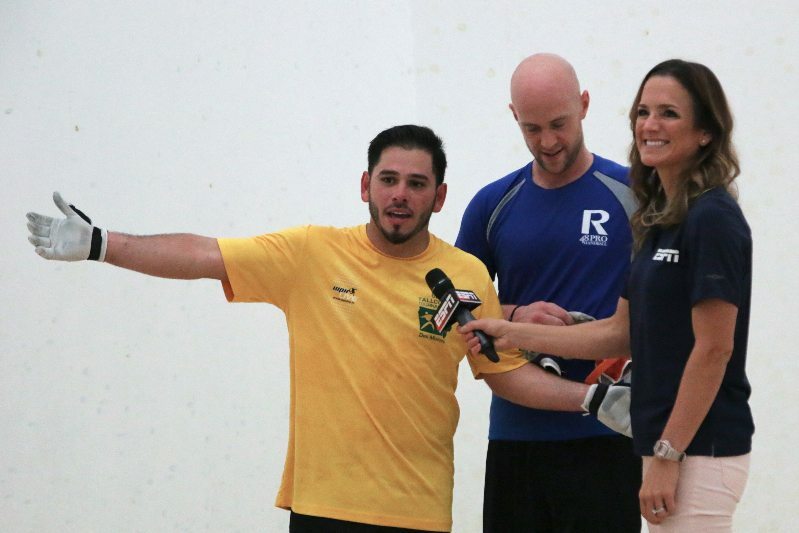 After an abysmal first game that saw Ruiz and Gonzales lose 15-3 in just six minutes, Ruiz and Gonzalez regrouped, taking game two to force a deciding third game. Ruiz made several incredible diving rekills late in the tiebreaker, while Gonzales crushed driving pass shots to complete the comeback, 3-15, 15-9, 15-9. 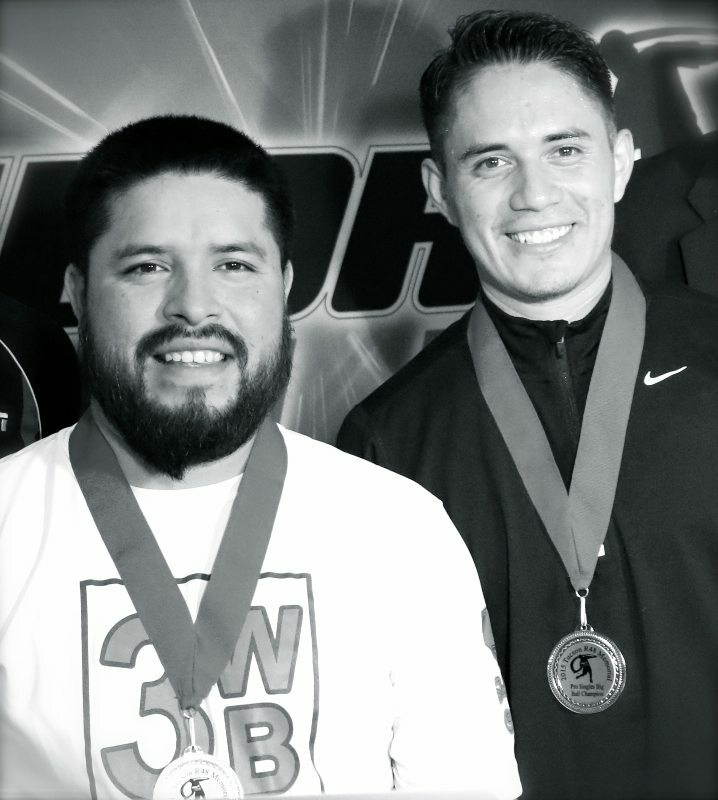 Ruiz and Santos battled for the doubles crown as well, with Ruiz teaming with New York’s 1-Wall superstar Timbo Gonzalez and Santos teaming with OC sparring partner and top 8 WPH Outdoor star Rudy Cruz.